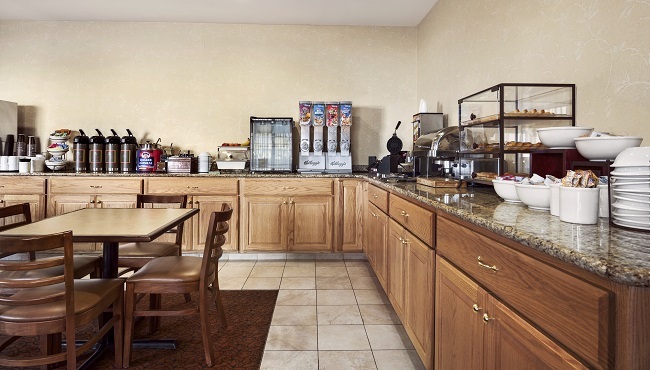 Stay energized as you explore area attractions by starting your day with our complimentary, hot breakfast. 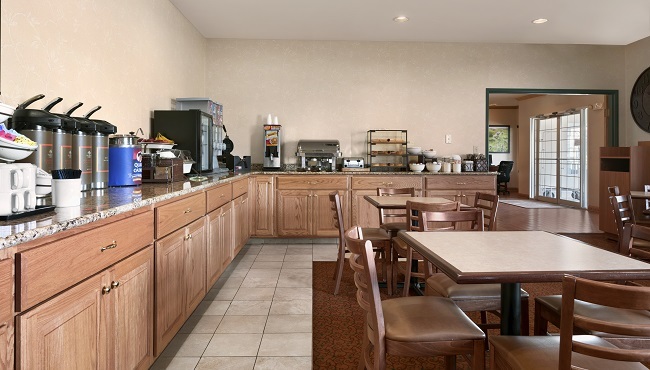 At the Country Inn & Suites, Clinton, hotel guests can choose from options like sausage, biscuits and gravy, Belgian waffles, cereals, fruit and more. While you enjoy a second cup of coffee, think about where to eat lunch and dinner. Nearby restaurants include family favorites like Rastrelli’s or McKinley Street Taverne.